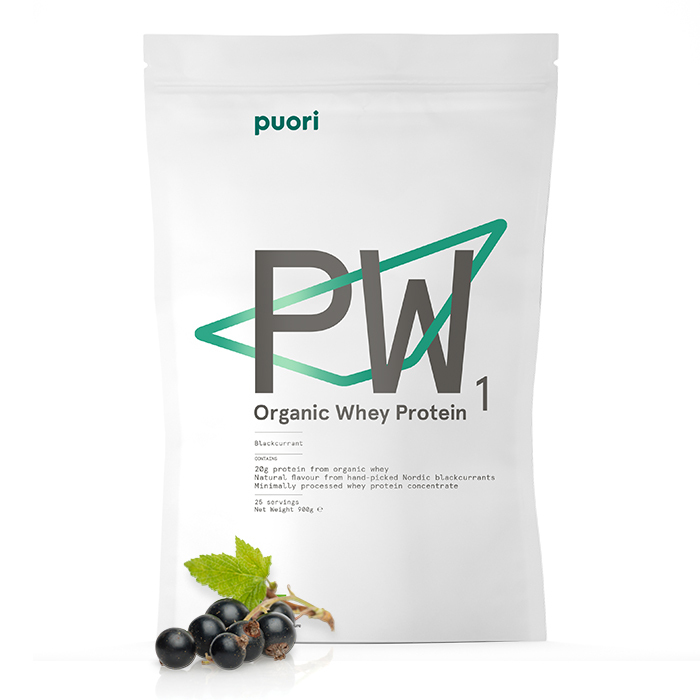 Organic whey protein concentrate with hand picked Nordic Blackcurrants. Puori Whey is derived from milk from organic cows - and free from GMO, hormone treatment and pesticides. It has a naturally high content of the amino acid leucine that helps your body maintain and build muscle mass after you lift, run or workout. It’s not easy to find a protein with a clean ingredient list, but for PW1 it was our passion project. It is made with whey from organic raised cows, flavored with real Nordic blackcurrants and sweetened with a little bit of coconut palm sugar. Enjoy post-workout shaken with water or almond milk. Also delicious in a smoothie with fresh and/or frozen fruits. A protein supplement is a convenient way to ensure that your body gets the right building blocks for muscles immediately after a workout. It is easily brought on the go and mixed with water whenever it suits you. Additionally, protein is the most satiating macro nutrient making a protein supplement a great snack to satisfy hunger during the day. When and how should I take PW1? 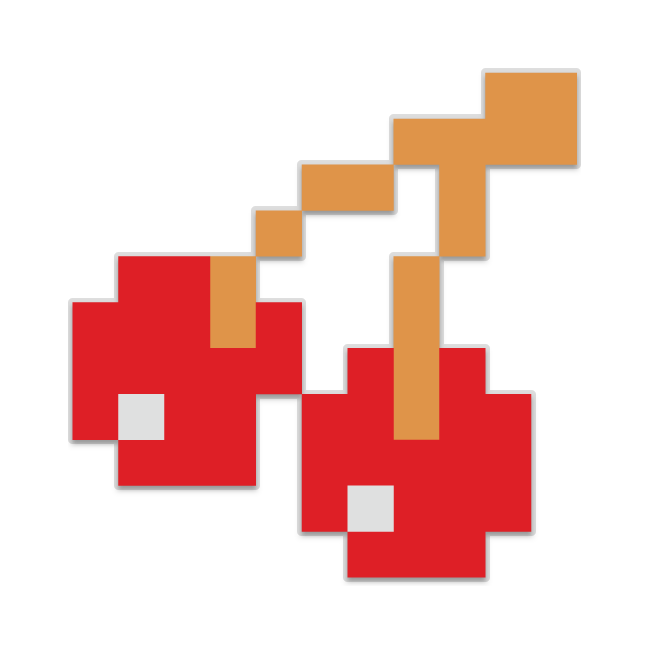 What kind of flavoring do you use? The main flavoring ingredients are organic cocoa, real bourbon vanilla and Nordic hand-picked blackcurrant. To balance the taste, we use only natural flavoring to create a great tasting product with only natural ingredients. 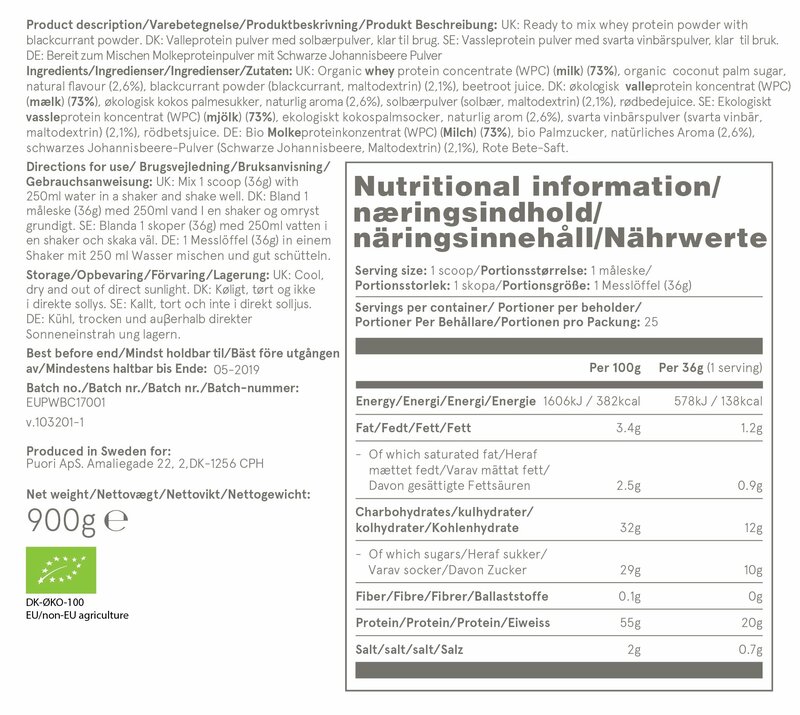 How much leucine is in PW1? Why should I choose PW1? PW1 is made from the best natural ingredients, is minimally processed, has a great taste and a clean label with only 5-6 ingredients. The whey comes from organic raised cows, the flavoring comes from organic cocoa, real bourbon vanilla and Nordic hand-picked berries, the sweetness comes from organic coconut sugar and the taste is balanced only with natural flavoring. What makes a protein complete? A protein is complete when it contains all amino acids. Whey is a complete protein that holds all amino acids including a good level of the muscle-synthesis-starting amino acid leucine. How do I best store my PW1? Store your PW1 in a cool, dry place and out of direct sunlight.